Do you want to make a difference? Are you looking for a new and different career pathway whilst maintaining clinical skills? We have unique opportunities for enthusiastic Band 5 nurses or AHPs to come and join our Trust wide Research Team to start or further a career in research delivery. This is an exciting opportunity to join the trust wide research team to help deliver commercial & NIHR portfolio studies. We are dedicated in providing high quality, patient centred clinical research at Southampton. Key areas of interest for our teams are Emergency Department and Trauma and Orthopaedic research, but other areas are available. If you are a nurse who would like to take pride and ownership in giving patients the opportunity to take part in high quality ethical clinical research, this could be a very interesting opportunity for you. Working in the Trustwide team you will join an enthusiastic, driven and caring team, to help provide support to embedded research teams across the trust for new and existing studies. Our team participates in research within many different specialities and areas across the Trust and there are opportunities to gain knowledge and experience within a speciality. Enthusiasm, self-motivation, flexibility and drive will be required to ensure the success of this post. You will be involved in all aspects of the research process from study start-up, recruitment and delivery, to close out of a study. You will need to have an excellent level of written and verbal communication skill. IT skills would also be advantageous. You will work in collaboration with multidisciplinary teams, implementing studies to translate scientific discoveries into improved patient outcomes. No research experience is necessary as all training and development will be provided; we have an excellent induction and ongoing education programme. At UHS we have an excellent track record in clinical research. Embedded at the heart of one of the UK's largest acute teaching hospitals, our translational research facilities are where we take discoveries and new treatments into the clinic. With state of the art facilities and a culture aimed at embedding research into everyday practice, improving healthcare for the benefit of patients is at the heart of everything we do. Southampton patients have some of the best access to new therapies and technologies in the UK and our clinical research is advancing the latest discoveries into clinic and community, driving better healthcare and changing people’s lives. In this role, you can expect a friendly working environment, professional support and the excellent development opportunities that being part of one of the largest teaching trusts in England brings. 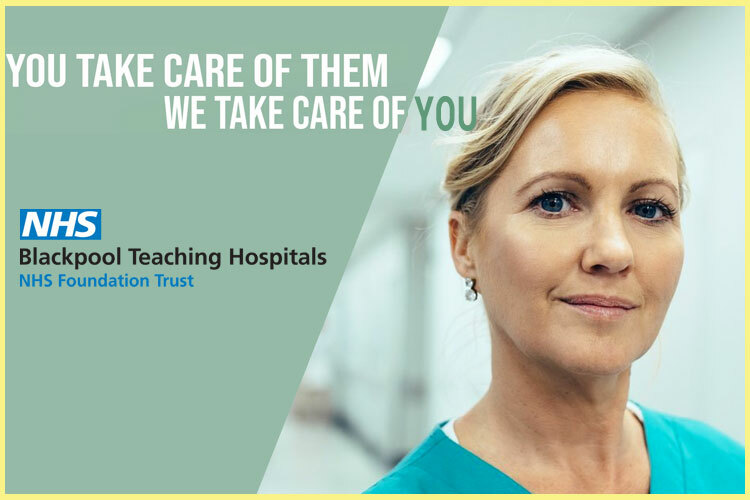 We have close links with the University of Southampton, which offers a number of Masters level courses to further the research nursing/AHP career training.